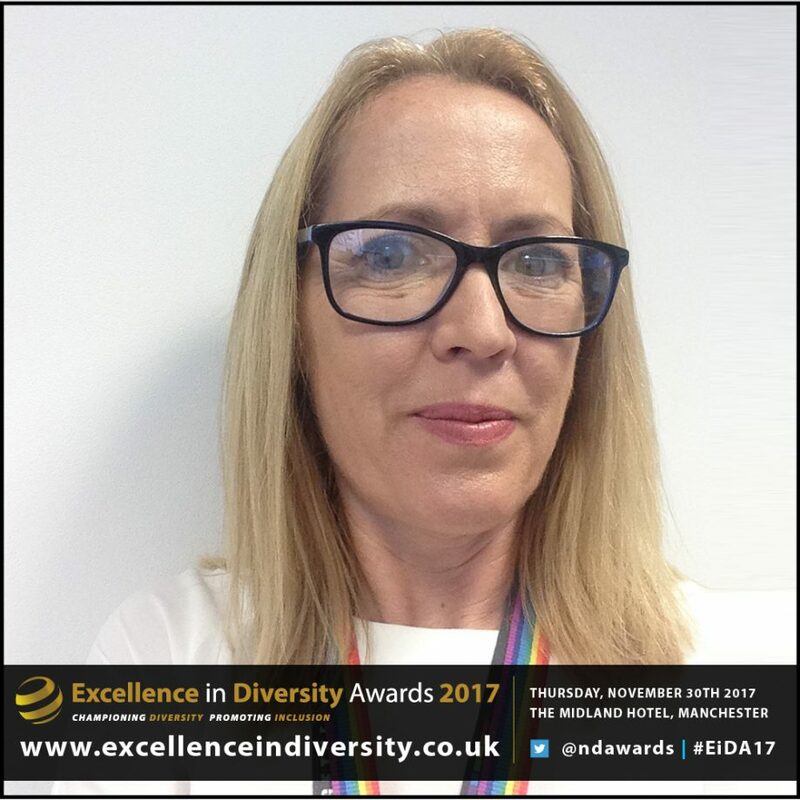 Amelia has worked tirelessly to help the Homes and Communities Agency (HCA) develop inclusive workplaces for its employees, primarily through her role as Chair of the Build Together Friends network. Build Together Friends is the HCA’s Lesbian, Gay, Bisexual and Transgender (LGBT) Allies network established in 2016 by Amelia. Her aim in creating it is to support LGBT colleagues working at the HCA by ensuring it has a network of heterosexual or straight colleagues who assist in creating inclusive workplaces where everyone feels safe and supported. In less than a year Amelia has gone from having no experience of running a staff network to becoming a key figure in the HCA’s drive towards creating an inclusive Agency. Currently over 75 people (13%) of the HCA have signed up to be allies and have taken up the commitment to working towards LGBT inclusion. Amelia is a fantastic example of someone who has diversity and inclusion at the heart of who she is.